This tool has already made its way into the mainstream, and it's currently being used by a host of large companies including Netflix, DropBox, PayPal, IMDb, and countless others. The question is, what makes this system so appealing in an environment where competition is lingering on every corner? Here, we'll look at what makes React.js great, and how it stacks up to the competition. The "Document Object Model", or DOM in React.js is a logical structure of XML, HTML, or XHTML formats. The team that created React enhanced the speed of updates in the system by using virtual DOM. This means that unlike other frameworks that work using the real DOM, React.js can just use a copy to update changes implemented by the user, without impacting other areas of the interface. To put this into simple terms, the virtual DOM means that updates are quick, so developers can focus on creating a highly dynamic UI faster and more effectively. What's more, in React, developers don't have to bind DOM to front-end functionality. The simple and accessible nature of React makes all of its fantastic features even better because you don't have to struggle to use them. Speaking of the fantastic experiences a developer can have with React.js, there are plenty of wonderful design and debug solutions available in React to help you make the most of your interface design. In fact, React.js even comes with its own browser extension called "React Developer Tools" which allows you to inspect different components within the virtual DOM. Developers can easily edit and examine components and edit their properties when they need to. What's more, you can track the hierarchy of components and discover connected features too. In the world of interface development, components are a great way to stay flexible and agile, and React.js is based on them. 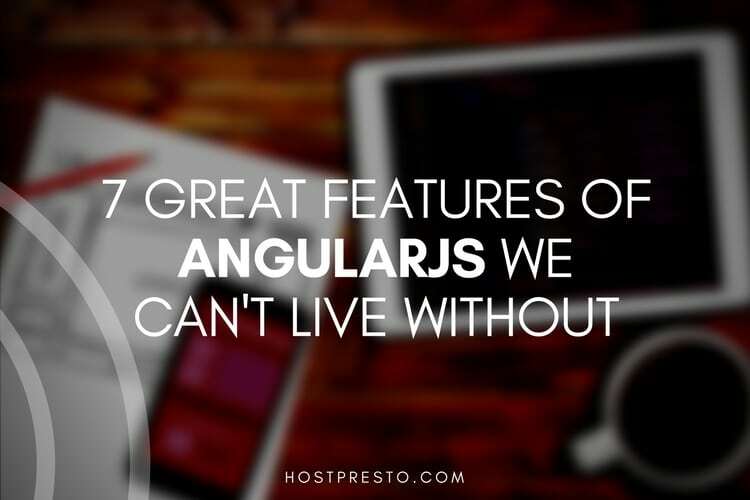 Essentially, with components, developers can start with something small, and gradually build upwards until they have the application that best suits their needs and client expectations. Each component comes with its own logic and is also capable of controlling its own rendering. Reusable code means that developers can have an easier time developing and maintaining applications. 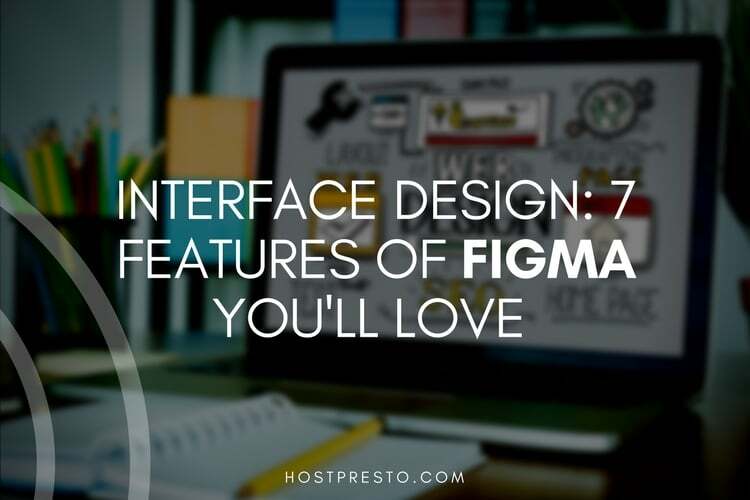 What's more, it also means that you can implement a more consistent look and feel across various aspects of a development project. 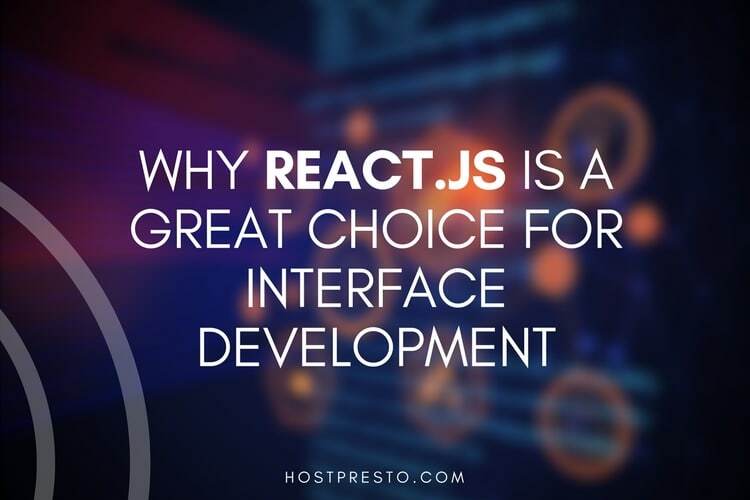 The aim behind React.js is to make it quick and easy for developers to create their own intuitive user interfaces. With React, you can develop features instantly without having to rewrite existing code, and you can take full advantage of the JSX language. While you don't necessarily need to use JSX to work with React, it's a great way to add extra bits and pieces to your system so you can come up with clean and simple code. The ecosystem that exists around React is almost as fantastic as the application itself. There's plenty of training content to tap into, and lots of people who you can turn to for help when you're building your project. Additionally, there are a range of third-party tools out there that are ready-built to play well with the React environment. Any developer knows that an active community always makes for a more powerful tool.